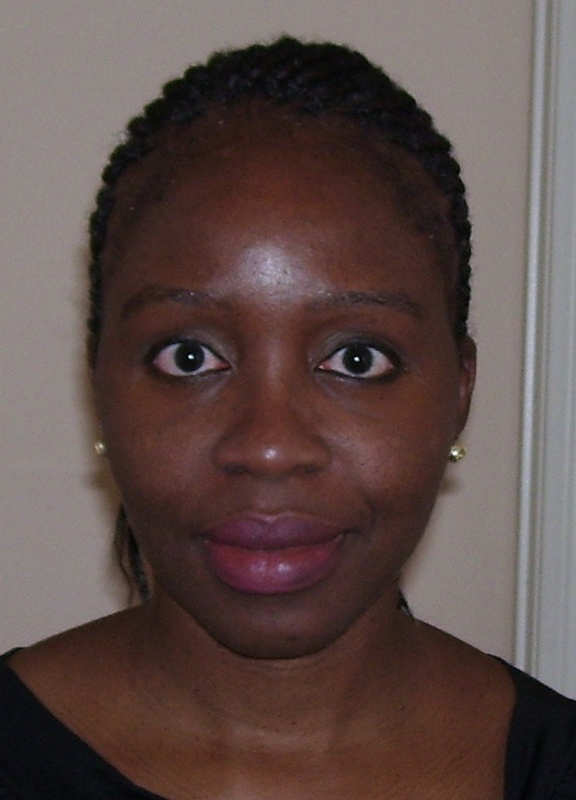 Dr. Oyeyipo-Ajumobi is a mom of five- and two-year-old sons, a family physician at the Veteran’s Administration, and the owner of SlimyBookWorm.com, in San Antonio, TX. How did you come up with the idea for www.SlimyBookWorm.com? My love for books, which my older son has since picked up. I wanted to start a venture that would be beneficial to my kids and that they could be involved with. What’s your favorite parenting tip? Don’t refuse help. It takes a village to raise a child. How do you work exercise into your family’s life? I try to incorporate exercise within my lunch break. How do you recharge your batteries? Reading a good book or taking a power nap. My baby has eczema. How did you treat your baby? My baby is six months old. When and how did you introduce solid foods? How do you cope with a whiny toddler?